Details are below. Click here for CDWC-sponsored (and co-sponsored) programs. 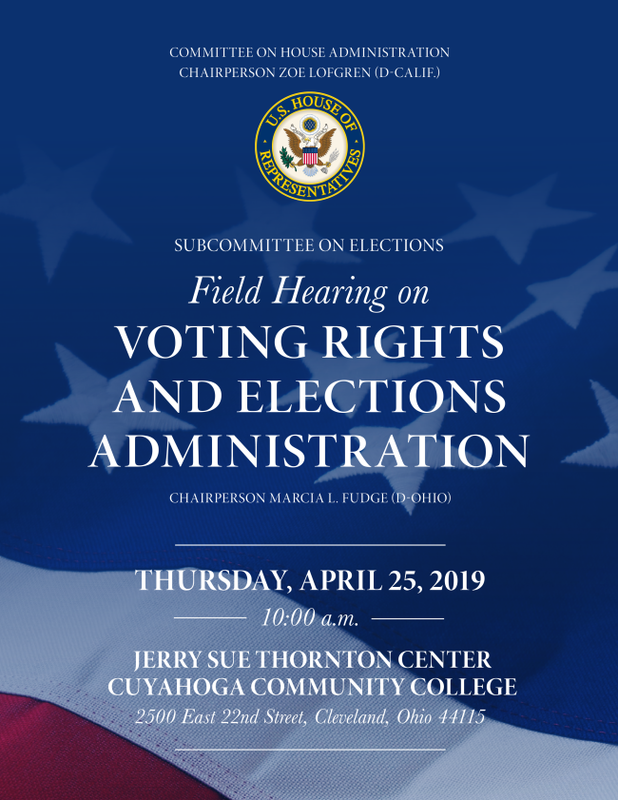 May 29 - How Do We Increase Voter Turnout? Frank LaRose took office as Ohio's 54th Secretary of State on January 14th, 2019. 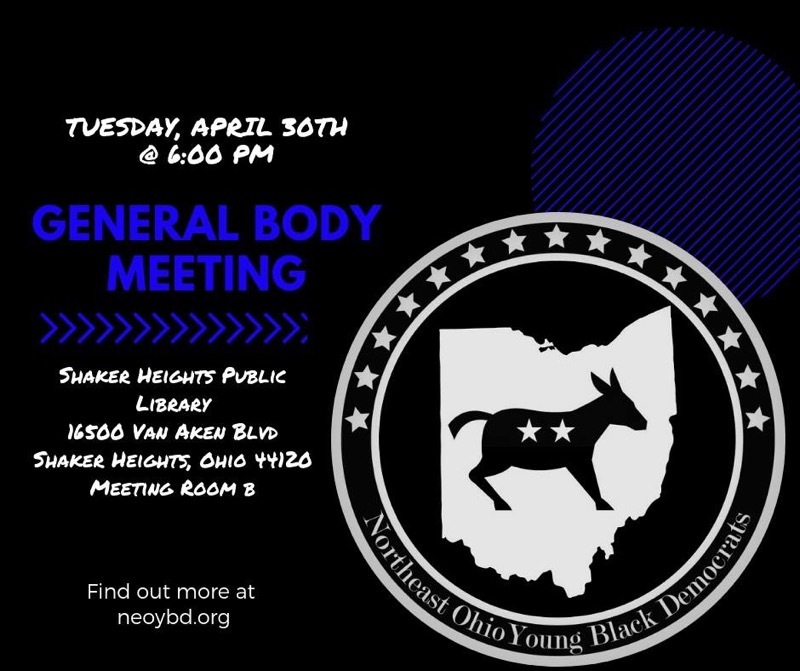 Prior to being elected to statewide office, he served two terms in the State Senate representing the 27th Senate District in Northeast Ohio. The 2019 Law Day theme, "Free Speech, Free Press, Free Society," focuses on these cornerstones of representative government and calls on us to understand and protect these rights to ensure, as the U.S. Constitution proposes, "the blessings of liberty for ourselves and our posterity." The right to free speech and a free press is what distinguishes the United States from other countries around the world. It's a foundation of our democracy - yet, it is one that many believe is under threat as newspapers diminish and as journalists increasingly face death threats, detention, and censorship. Bruce D. Brown is the Executive Director of the Reporters Committee for Freedom of the Press, which provides pro bono legal representation, amicus curiae support, and other legal resources to protect First Amendment freedoms and the newsgathering rights of journalists. Join us for a conversation on free speech and the free press - and the historical and current debates surrounding them which challenge us to consider their boundaries and resilience. 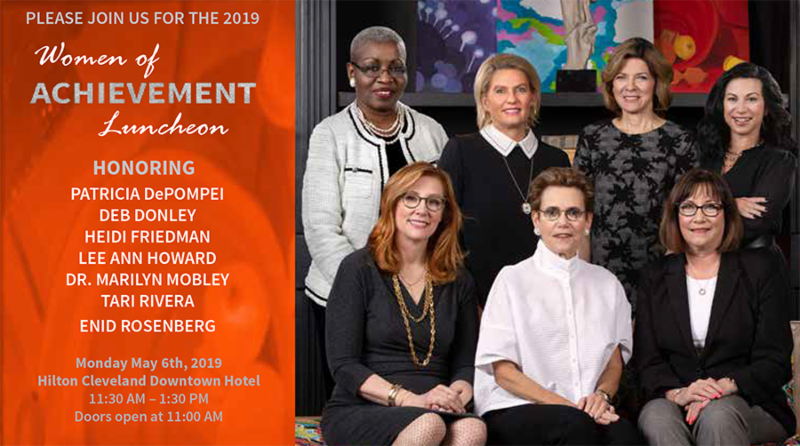 The YWCA Women of Achievement Luncheon will be held on Monday, May 6, 2019, at the Hilton Cleveland Downtown. 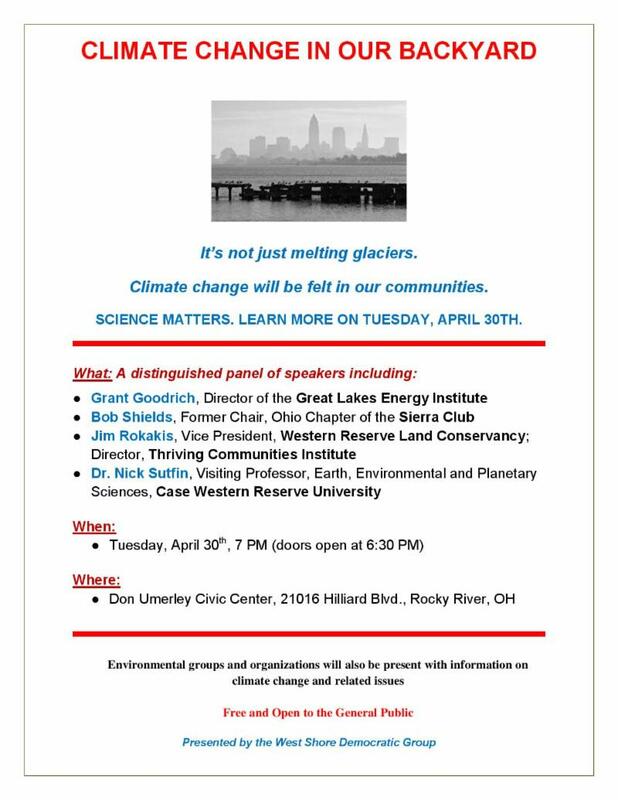 Get your tickets now to support the female leaders of Cleveland. The Women of Achievement class of 2019 is a group of women who have thrived when faced with adversity and chose to create their own paths. As diverse as these women are, they collectively share the passion to better the community through their work and a dedication to share their knowledge with the next generation of women. 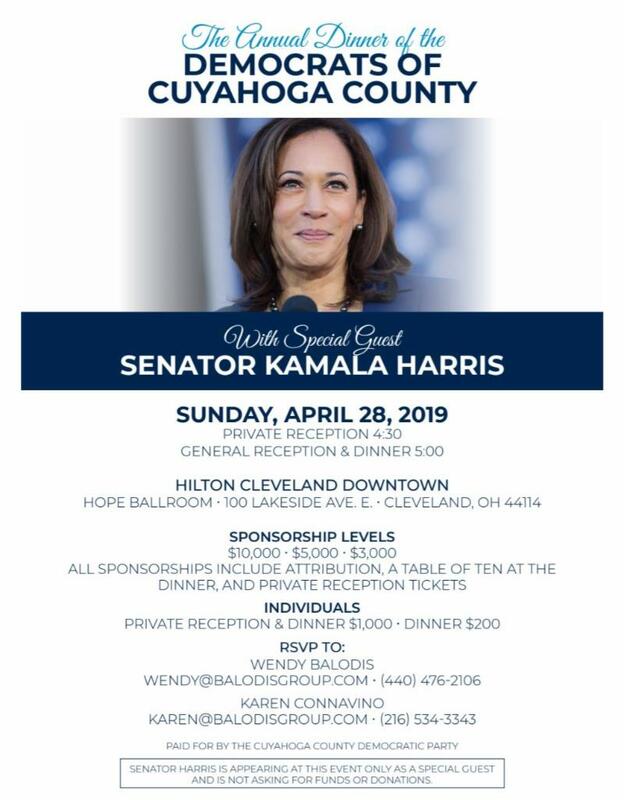 Ohio Democratic Party Legacy Dinner 2019! 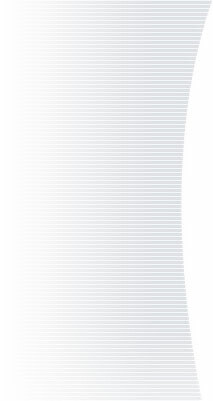 Where are the next 50,000 Cuyahoga County voters going to come from?